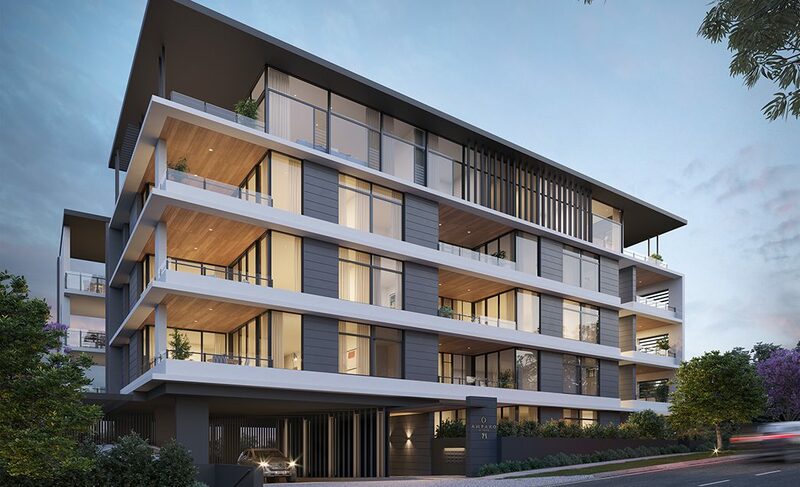 Situated in one of Brisbane’s most prestigious addresses, Amparo is a timeless example of superior design. From the city lights to the natural outlook, be seduced by breathtaking views from this enviable north-east facing position. 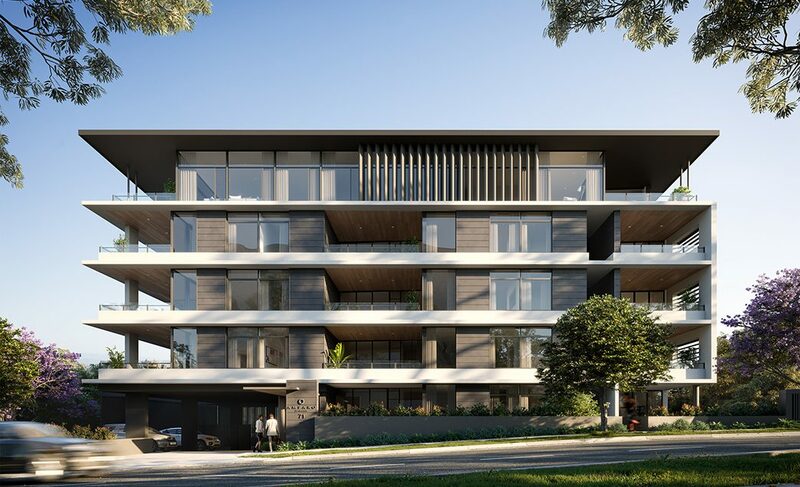 Amparo by Mosaic’s inspiring architecture fuses with an elevated position to bring you an exclusive chance to own something truly exquisite in a boutique development of only 16 designer residences. Taringa is considered a blue-chip real estate market with a long established, extraordinarily high-value detached housing market. 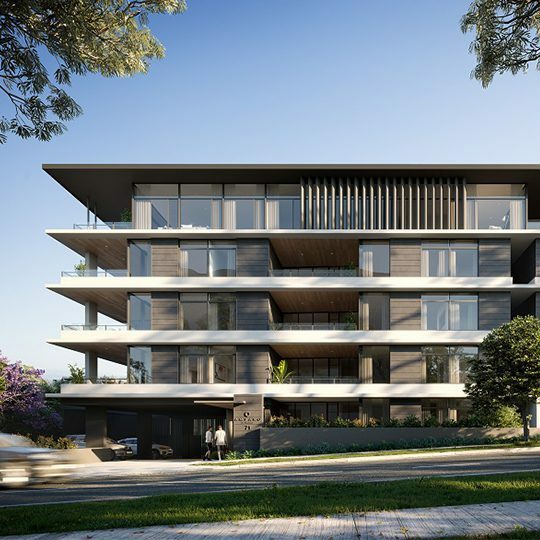 Set high on Swann Road, considered one of the most prestigious streets in the area, Amparo’s opulent and spacious residences convey a new level of sophistication. Designed to capture outstanding views and fresh natural breezes, this distinguished, one-of-a-kind destination offers luxury living and an enviable, exclusive lifestyle – a lifestyle you’ve earned the right to enjoy. 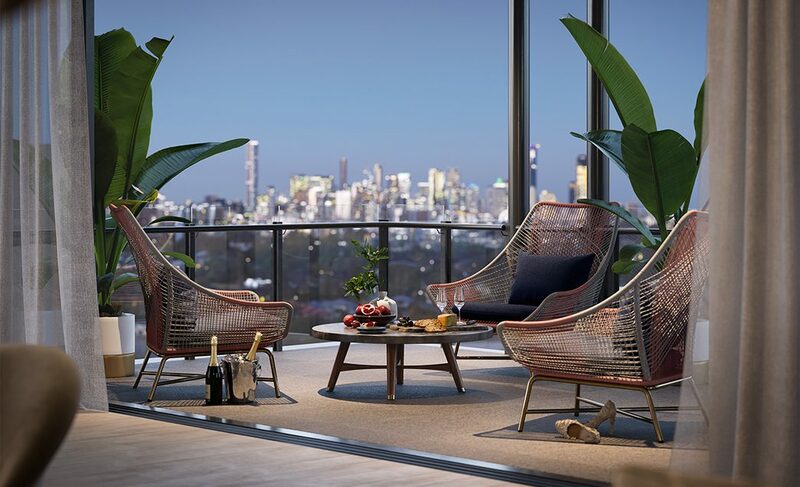 From an enviable north-east facing position, residents will view Brisbane’s striking skyline from the ultimate in prestige, style and luxury. 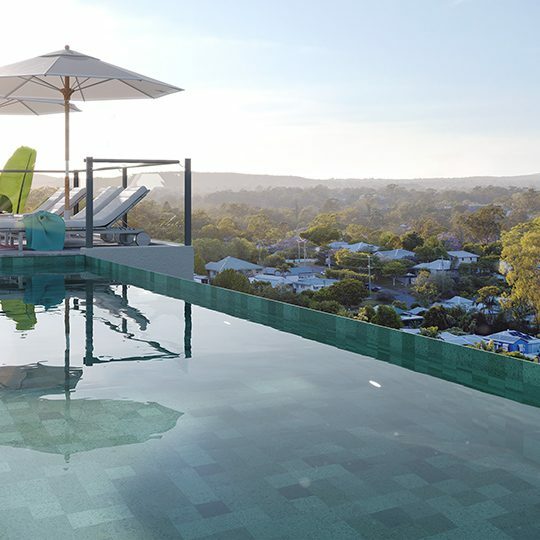 Take advantage of Brisbane’s idyllic sub-tropical climate for outdoor living and entertaining. Enjoy a decadent lifestyle. 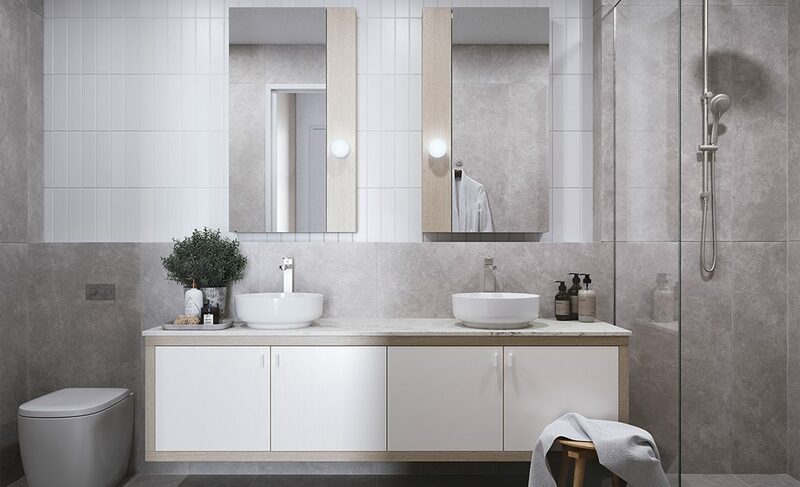 Amparo is well serviced by public transport to ease into the city and within walking distance of a variety of local restaurants, world-class shopping, cinemas and other lifestyle hubs. Surrounded by parks, walkways and golf courses, healthy outdoor living is right at your door. 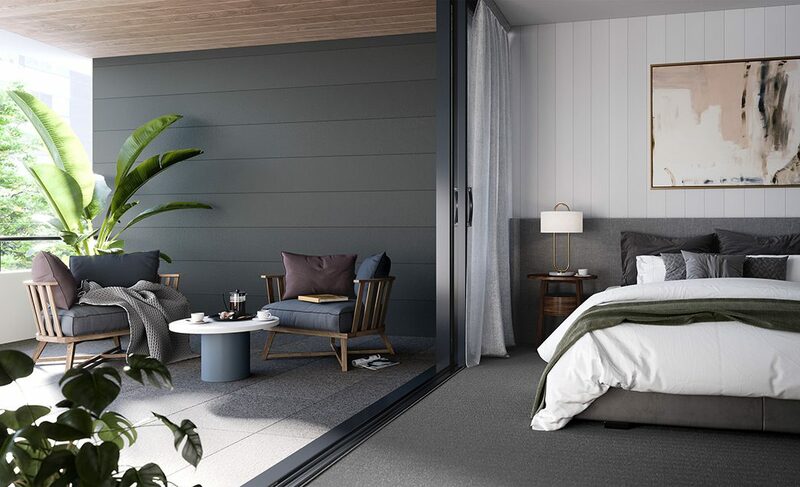 Relax and unwind in rich tranquillity with full height glass doors opening to reveal a seamless indoor-outdoor living experience. 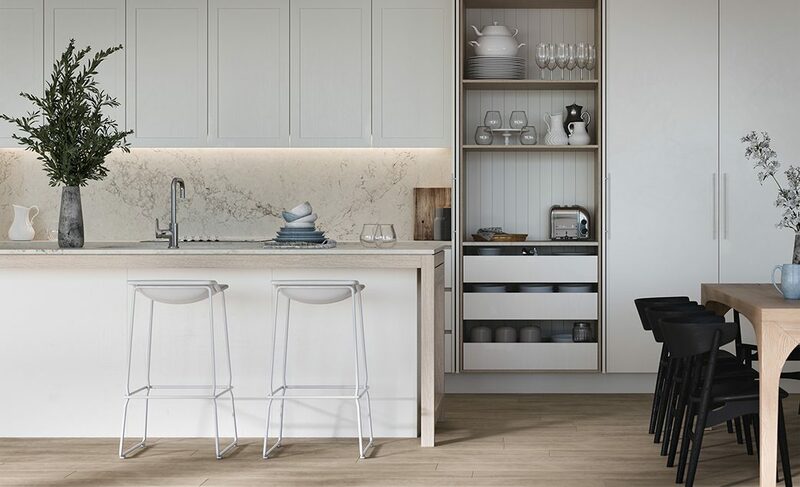 Carefully-chosen designer fixtures and finishes create a luxury feel in every room, while generous open-plan design and high ceilings increase spaciousness. 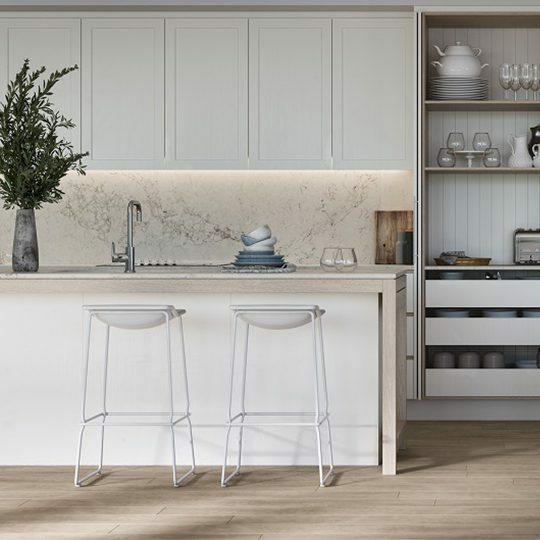 Beautiful timber floors throughout all living spaces lead you to the state-of-the-art kitchen featuring custom cabinetry, European designer appliances and stone benchtops. Relax and enjoy the sweeping views from the resort style rooftop pool and sun deck before retiring to the deluxe and opulent main bedroom that creates an intimate and private retreat. 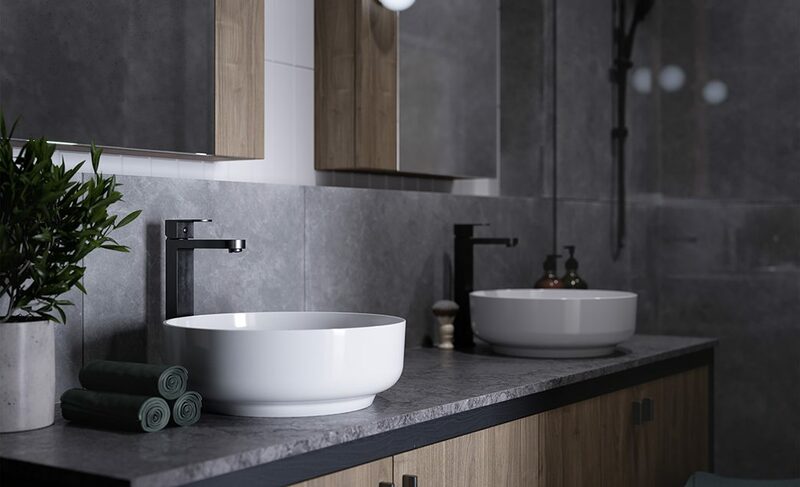 Amparo is inspirational spaces, alluring and impeccable design. Nothing has been left to chance, every detail has been considered to create unsurpassed luxury. Brisbane is a lively city with a climate that is idyllic all year round. 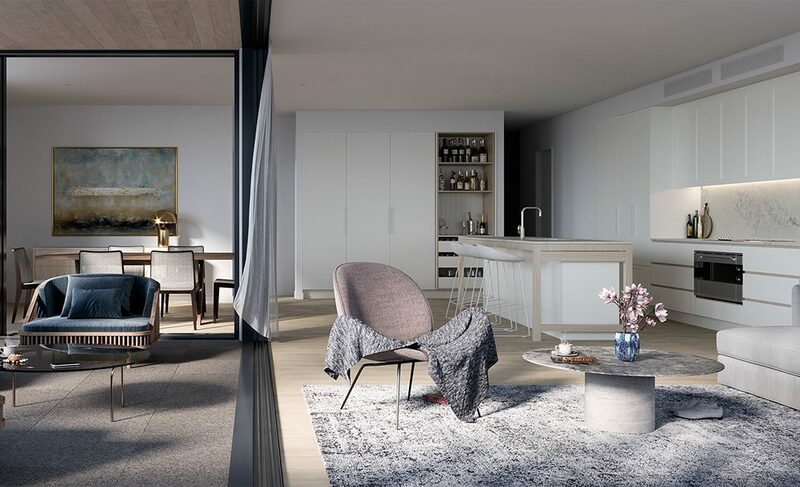 Located less than 7km from the CBD, living at Amparo means access to award-winning restaurants, world-class sporting stadiums, cultural and theatre districts, parklands, shopping, untold entertainment possibilities. Brisbane is also the gateway to everything South-East Queensland has on offer. The iconic beaches and beautiful hinterlands of the Gold and Sunshine Coasts are a short drive away. The Scenic Rim is some of the most beautiful country in Australia, and the Granite Belt, the only region in Queensland with four distinct seasons, delivers exquisite farm fresh food and wine. Of course, there’s always the option to just stay in. Indulge in a lazy morning coffee or wine in the evening from your expansive private balcony. This distinguished, one-of-a-kind development offers luxury living and an enviable, exclusive lifestyle. The Queensland capital city market is tipped to outperform Sydney and Melbourne this year. 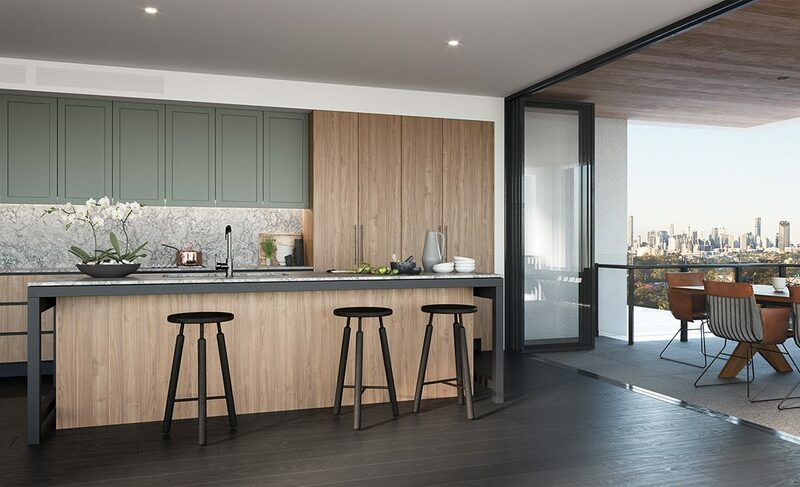 An analysis of Brisbane’s development pipeline shows there is a current estimated shortfall of up to 15,500 apartments come the end of 2023.